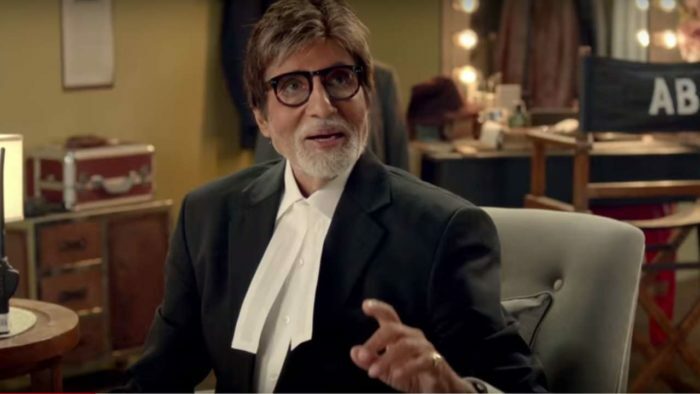 Bar Council of Delhi recently sent a legal notice to actor Amitabh Bachchan and a media house for inappropriately using lawyer’s attire in an advertisement. 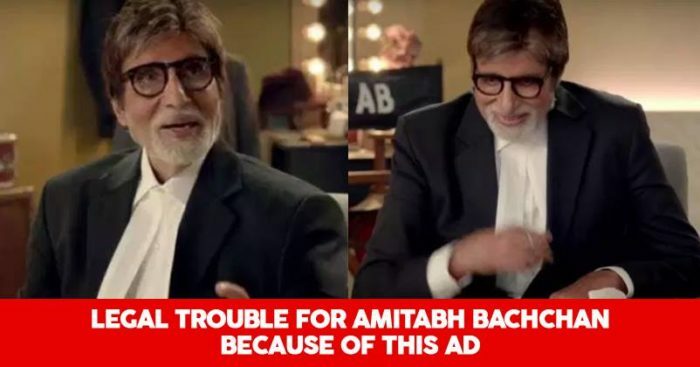 As per reports, the legal notice issued by the Bar Council of Delhi (BCD) stated that the makers of the advertisement failed to take precautions while using the lawyer’s attire and therefore they are liable for the legal action for telecasting the advertisement, where Amitabh Bachchan can be seen wearing the lawyer’s attire, without any authority. 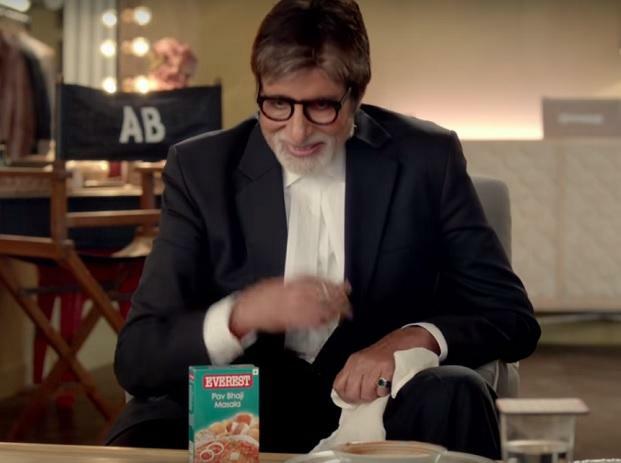 In the ad, Amitabh is seen donning the lawyer’s attire and having lunch in his office, when a prisoner and a policeman offer him Pav Bhaji made by their mothers respectively. The legal notice also states that the advertisement to be taken off air with immediate effect as they violate the guidelines. The notice has also demanded undertaking from Bar Council of India and other Bar Councils that no advertisements in future should use a lawyer’s attire. As per the notice, everyone named should furnish an undertaking within 10 days else they will be liable to a legal action. The name list includes Amitabh Bachchan as well. Amitabh Bachchan has tasted legal trouble with advertisements earlier also. A jewelry ad featuring Amitabh and his daughter Shweta Nanda Bachchan was taken off air after being accused of showing bank employees in poor light. This incident has come into light just ahead of Amitabh’s mega banner release Thugs of Hindostan, which hits the theatres on 8thof November’18. But looking at the scenario, a question arises, that is the ad maker responsible to check and validate all legal implications or is the actor equally responsible for signing an ad, which hurts the sentiments of any particular community? And how much of role brands have when it comes to communicating their message through advertisements? We feel that both the ad maker and the actor are responsible to showcase only appropriate content. The actors are looked upon as idols in our country and they should definitely be careful about what they portray on screen.